If you have been thinking about getting a nose job, then you will want to know how to get the best results possible from your cosmetic surgery. The right nose job can light up your face in ways that you never thought possible, and leave you happy to take your photo from any angle. To help you out, here is a brief guide on how to get the best results. 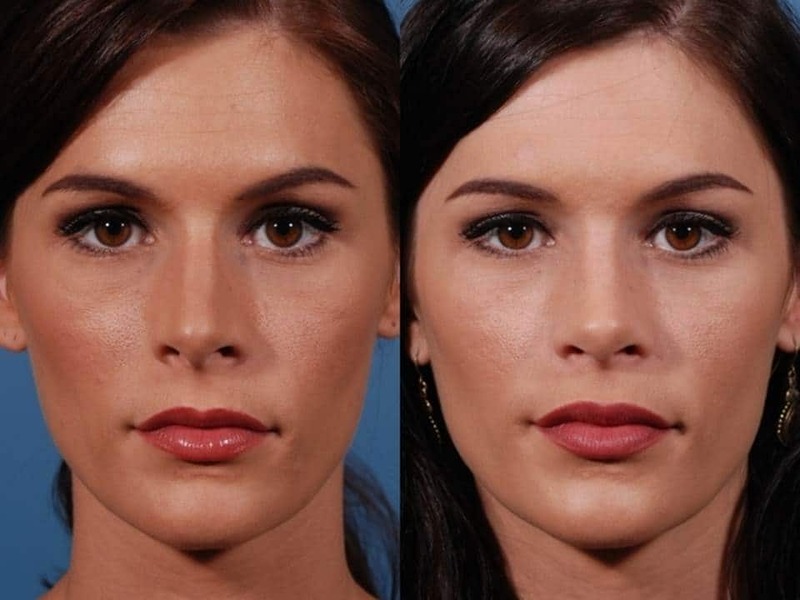 How long have you been thinking about a nose job? A couple of months? A couple of years? Just because you met this woman with an amazing button nose doesn’t mean that you should get one too. Cosmetic surgery is a permanent procedure, so you should liken getting rhinoplasty to getting a tattoo – it’s always going to be there. If you are quite sure, then you are a good candidate for surgery. It might sound a little bit silly, but if you are going to change your nose then you have to do it right! Browsing around at other people’s noses, especially online, will give you a good idea of the sort of shape you would like to obtain. Remember to pay close attention to the shape of the person’s face and their other features too, because although a nose may look great on one person, if they have a completely different feature set to you, then it may look out of place on your face. The better informed about your surgery that you are, the better off you will be. The majority of fears surrounding surgeries can be alleviated by simply asking your surgeon the right questions. Write up a list of any and all questions that you have and take it along to your preliminary appointment with a surgeon. Spend a little time creating this list, think about it for a week or so while questions pop into your head. This will give you enough time to capture the majority of the questions that you will have. While it can be tempting to pick up a “dollars off deal” with a rhinoplasty surgeon in your area, or pack up and head overseas on a cosmetic holiday, surgery is the one thing in life that you shouldn’t skimp on. If the results of your first rhinoplasty aren’t desirable due to a doctor’s incompetence, or misunderstanding, then you will likely need revision plastic surgery which can be costly, and the results of which deteriorate, the more surgeries you undergo. You should ensure that you choose a surgeon that is registered with the appropriate cosmetic surgery body in your area, has been practicing rhinoplasty for many years, and is a specialist is cosmetic rhinoplasty. These three pillars will ensure that you are getting a top quality surgeon. This is a huge, huge, huge point to make. Your pre and post-operative care instructions aren’t just there as a “follow them if you want to” clause, they are to keep you healthy and lead to the best results from the surgery. If you want the best result, it’s recommended to follow them to a T.
This includes being fit and healthy prior to the surgery, and quitting smoking if you are a smoker. Wearing the correct splint and not going into work for the recommended time following the surgery is also important to have you in your best shape. Dr Zacharia is a qualified surgeon who specializes in cosmetic rhinoplasty, operating out of Bondi Junction in NSW, Australia.